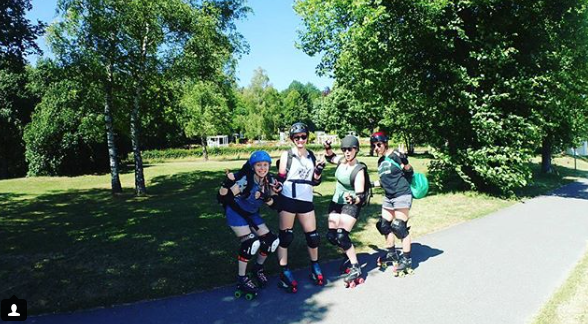 @pleminin shared this picture of having fun roller skating with her girls in her hometown. March 8, 2018 was International Women’s Day but everyday should be the day we celebrate each other. When we encourage each other everyone wins – we learn, we have fun, we grow. Roller skating is a fun way to encourage each other – it’s exercise, it’s camaraderie, and it teach you lessons like falling is not failing. When we work together the possibilities are open to what we can create. 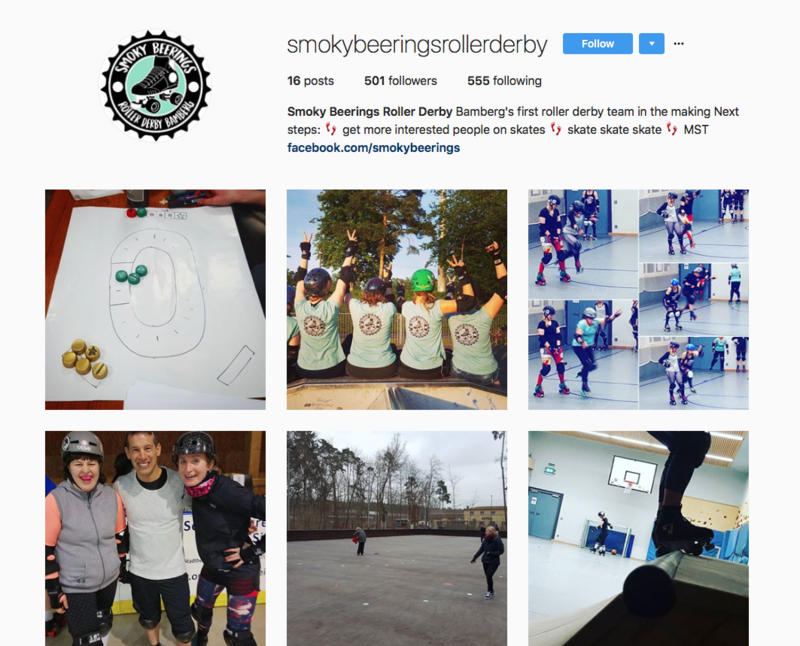 Together @pleminin and her friends have created a Roller Derby Team check out @smokybeeringsrollerderby – it’s Bamberg’s first roller derby team. The team is in Germany, where are you having fun skating with your friends? All around the world girls grow as they skate and encourage each other to skate! Thanks for sharing @pleminin and as for your cartwheel – my goal is to just think about trying that – AMAZING!